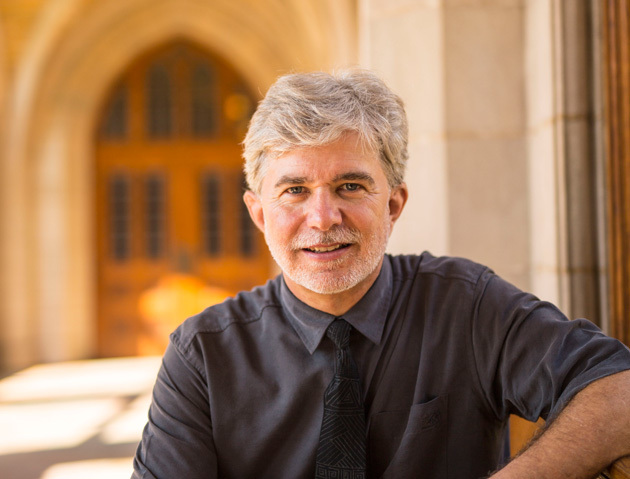 A new program that will examine economic and ecological justice through the lens of theological and religious reflection has been launched at Vanderbilt University Divinity School. The Wendland Cook Program in Religion and Justice is supported by a $1.25 million gift from Barbara Cook Wendland, who spearheads the Joe B. and Louise P. Cook Foundation. 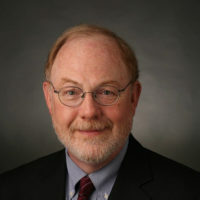 Founding director is Joerg Rieger, Distinguished Professor of Theology and the Cal Turner Chancellor’s Professor in Wesleyan Studies, whose work on religion and power informs the program. “In the Abrahamic religious traditions—Judaism, Christianity and Islam—justice means ‘rebuilding community’ and it includes personal, communal, political and economic aspects of life,” Rieger said. “Many progressive social justice causes, including the Civil Rights Movement, were driven by people of faith seeking to improve conditions and resolve inequities. While religion is sometimes part of the problem, it can also be part of the solution. 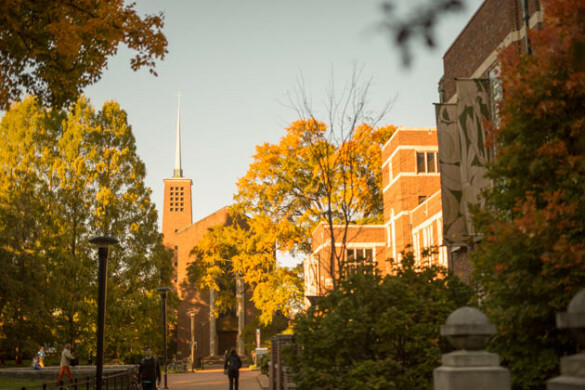 “This program builds on the Vanderbilt Divinity School’s commitment to a long tradition of reflection, dialogue and activism in race, gender and sexual justice,” Rieger said. Marcus Trammell, a 2006 Vanderbilt Divinity School graduate, will serve as associate director of the Wendland Cook Program. 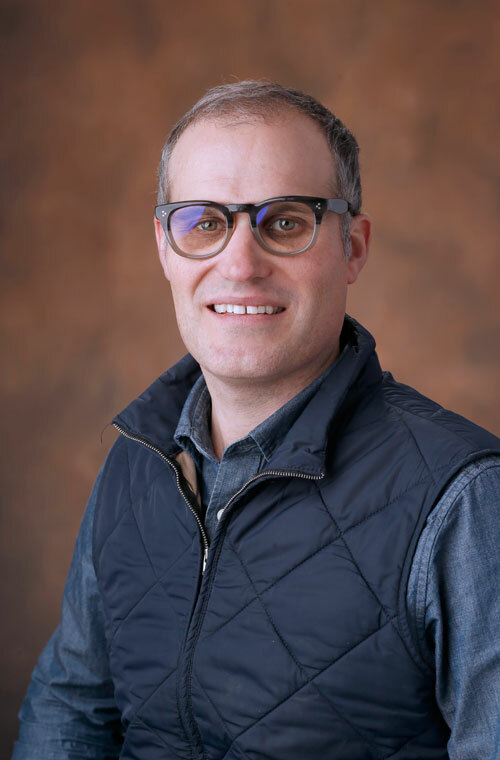 Trammel has more than a decade of experience as a community organizer with immigrants, refugees and racial minority communities, and most recently was a labor organizer with the AFL-CIO. The program will offer students across campus the opportunity to take part in coursework and activism opportunities that invite deeper discussion of social justice issues. It also will provide scholarships for master’s students, fellowships for doctoral students, and trans-institutional research collaboration opportunities for faculty. The program features strong national and international connections, including partnerships with universities and other organizations in Brazil, India, South Africa, Palestine and Germany. Program leadership and students will engage with the general public and local faith groups through lectures, conferences and inter-faith partnerships. Learn more at the Wendland Cook Program in Religion and Justice website. Through personal gifts and gifts from the Joe B. and Louise P. Cook foundation started by her parents, Barbara Cook Wendland and her husband Erroll Wendland have supported efforts to promote justice, education, health and the arts, through the church and other institutions. She has authored three books and for more than 25 years has written and published Connections, an internationally circulated monthly letter advocating change in the church. She is a lifelong United Methodist layperson and lives in Temple, Texas.